Vermouth Chinato is the perfect idea for an original surprise at the end of the meal. 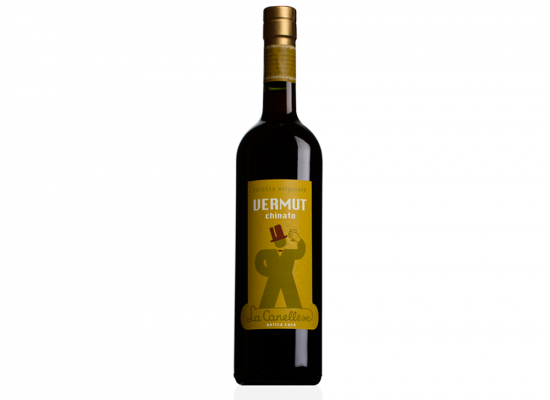 An exceptional, yet atypical vermouth, almost exclusively dedicated to after dinner toasts. 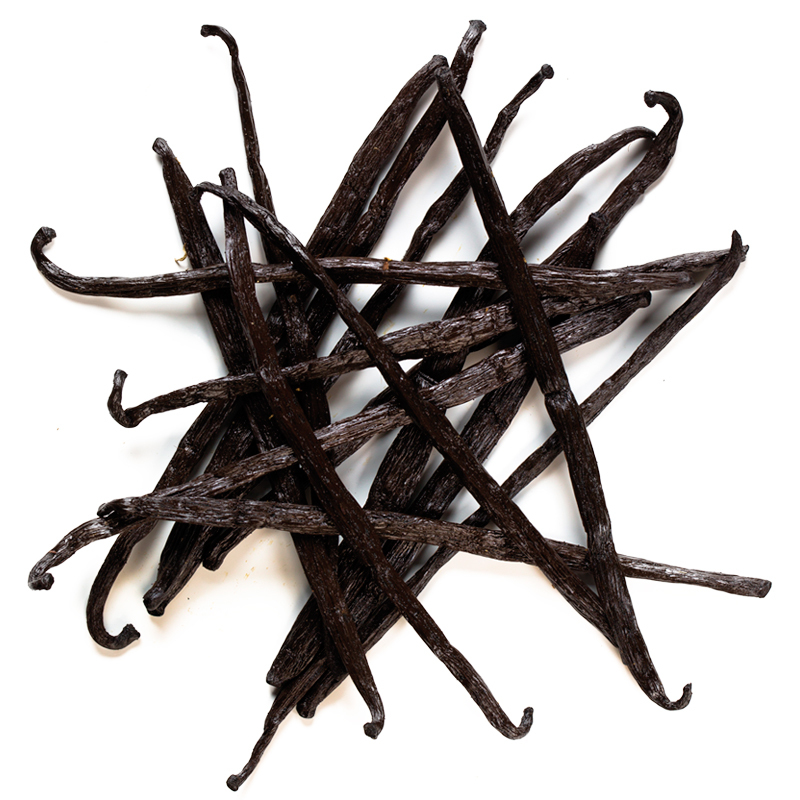 The unmistakable intensity of rhubarb, gentian and cinnamon with exotic hints of nutmeg and the pleasant bitterness of digestive cinchona bark give to each drop a unique perspective, soft and delicate with light notes of vanilla. Melange of Italian white wines, sugar and top quality alcohol, with an infusion of 30 fragrant roots and plants, including wormwood, calumba, marjoram, sweet and bitter orange zest, gentian, angelica, sage and vanilla. Colored with caramel. Rich and intense with scents of rhubarb, nutmeg and aloe improving with aging. 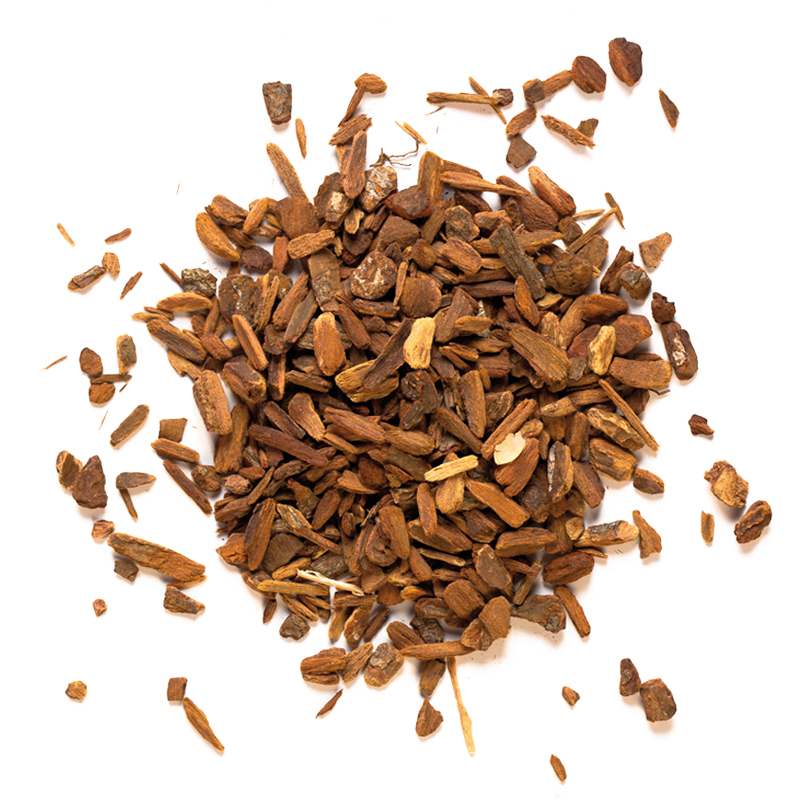 Smooth, warm and balanced, with a delicate cinchona aftertaste. 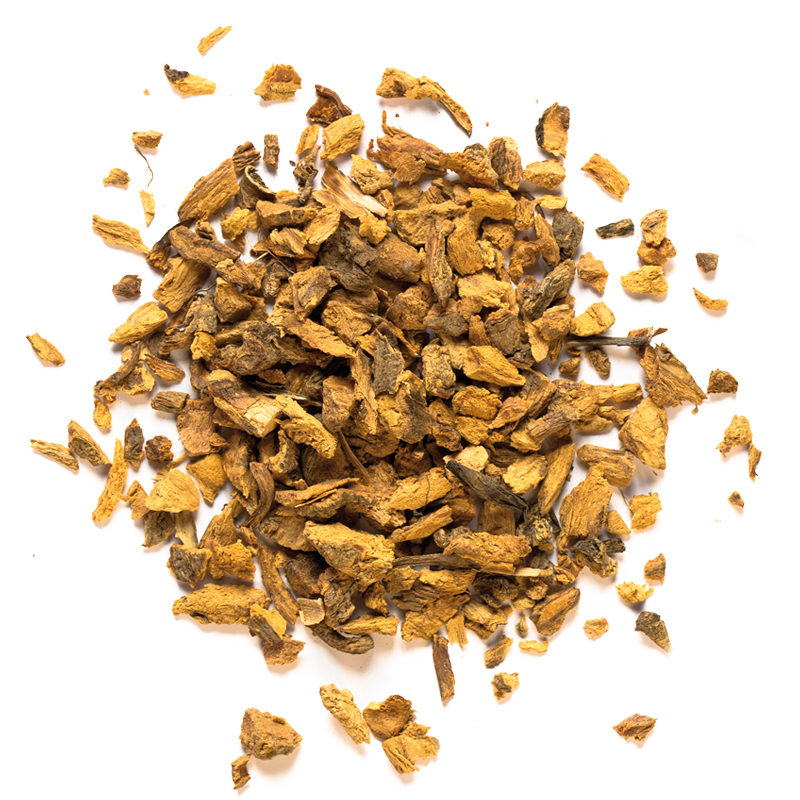 At a temperature of 6 - 8 °C, in a tulip-shaped glass, in order to funnel aromas into the nose. After dinner and as a basis for cocktails.